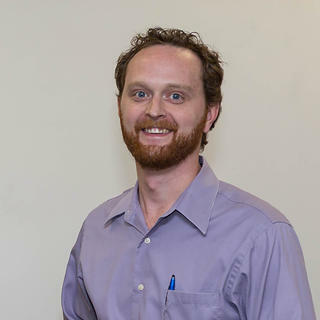 Math Major Daniel Bourgeois received a prestigious NSF Graduate Fellowship. He plans on taking it at the Statistics Department at Rice University. 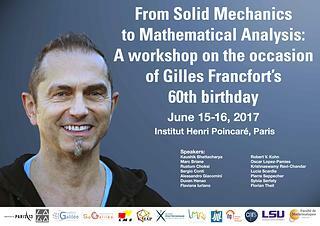 Professor Blaise Bourdin is co-organizing the workshop From Solid Mechanics to Mathematical Analysis at the Institut Henri Poincaré in Paris, June 15-16, 2017. 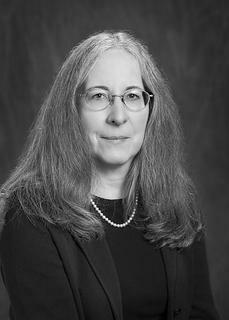 Professor Susanne C. Brenner was elected Member-at-Large for the Section on Mathematics of the American Association for the Advancement of Science (AAAS). Her term will begin on February 21, 2017. 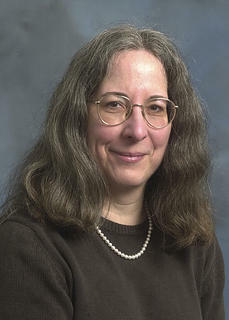 Professor Susanne C. Brenner, together with Björn Enquist (UT Austin), Max Gunzburger (FSU), Daniel Peterseim (Bonn) and Marc Alexander Schweitzer (Bonn), is co-organizing a Trimester Program at the Hausdorff Research Institute for Mathematics at the University of Bonn. Professor Yuri Antipov's visit to England in November 2016 is supported by an LMS Scheme 2 grant of the London Mathematical Society. He will deliver lectures at Cambridge, the University of Liverpool, Imperial College, Brunel University and the University of Bath. 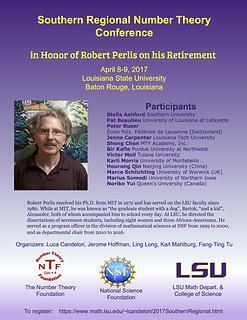 Yuri Antipov joined the LSU Department of Mathematics in 2002. Professor Gestur Olafsson will be honored with a Special Session at the 2017 Joint Mathematics Meeting in Atlanta. The AMS Special Session on Harmonic Analysis (in Honor of Gestur Olafsson's 65th birthday) is organized by Jens Christensen (Colgate University) and Susanna Dann (TU Vienna). Speakers include: Sigurdur Helgason (MIT), Toshiyuki Kobayashi (University of Tokyo), Bent Ørsted (Aarhus University), Angela Pasquale (Université de Lorraine), Boris Rubin (LSU). Siddhartha Sahi (Rutgers), Henrik Schlichtkrull (University of Copenhagen) and Robert Stanton (Ohio State). 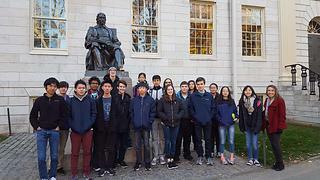 Gestur Olafsson is the Julian R. & Sidney Nicolle Carruth Endowed Alumni Professor of Mathematics. Professor Ling Long is one of the editors of the book Directions in Number Theory as part of the Springer Association for Women in Mathematics series.